Spoiler Alert : If you read this, watching the film may bore you. Yer warned. There are only very few war movies that I did not like. 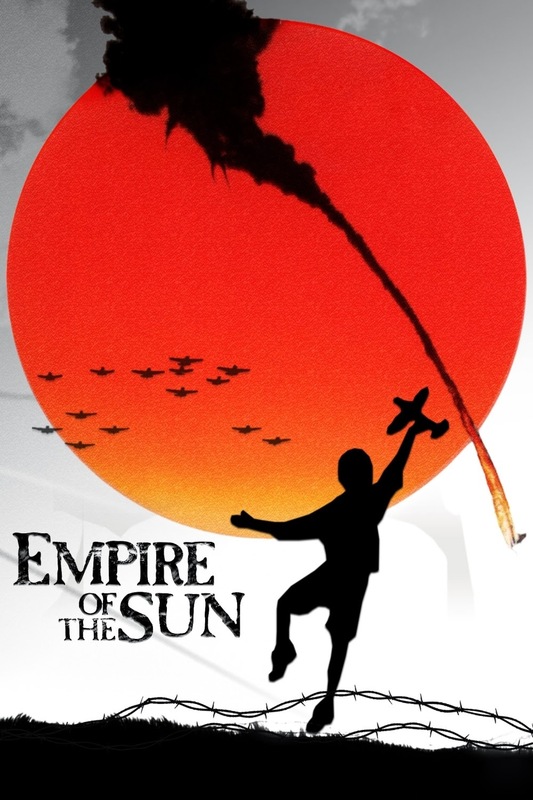 Empire of the Sun is one of them. The war movie directed by none other than Steven Spielberg is set in Shanghai, China during the World War II. It basically documents the life of an young English boy under Japanese occupation. The movie is so bizarre right from the beginning that I often wonder what got into the head of the director. An overly irritating English boy is shown as living the life of extreme luxury while China is being devoured by Japan. So far so good, as that was pretty much what happened in real life as well. But after the Japanese take over the city things become more and more ridiculous. Starting from American adventurers in occupied China to the boy turning into a surrender freak! You would often wonder if the boy is just plain childish or retarded, or God forbid, both! An innocent boy's chronicle of life under foreign occupation. Or is it? The most impossible scenes are shown one after the other in rapid succession. After the boy is transferred to an internment camp, he suddenly acquires a penchant for looting and profiteering! He would run a ponzi scheme of sorts and earn favours. He would also one fine day be welcomed at an American camp for a daring that would make you laugh at the ignorance. Some of the scenes do make a mark. The atomic explosion at a distance, the last drink of the Kamikaze warriors, the failed take off of a Kamikaze pilot, the stoic look of the boy. But it was shocking to see an child remain the same age from 1938 to 1945, especially when he was apparently around 12 in the beginning! The acting performance of Christiane Bale was extraordinary though. The story of the film was supposedly nice and believable, but the direction, in my opinion left a lot to be desired. After watching the movie I felt like WTF! Especially coming from such superb directors, the final piece made me wonder why I wasted two and half hours on such crap.